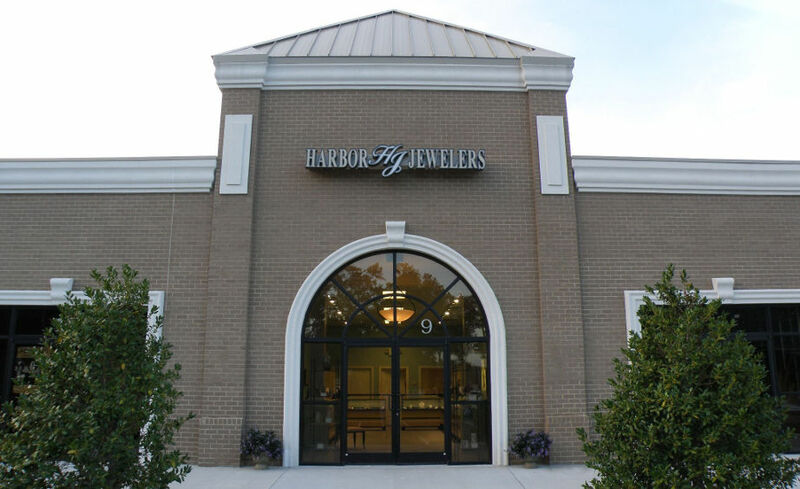 Across from Great Bridge Middle School, Harbor Jewelers has been in the In the Great Bridge Marketplace Shopping center since 2011, and in Great Bridge since 2007. We are open Tuesday through Saturday, 10 AM to 5:30 PM. Our goldsmithis provide one of a kind service to deliver a one of a kind jewelry piece. We take pride in providing a personal experience whether we are repairing, restoring, modifying, or creating your piece of jewlery. Since our pieces are one of a kind, we like to have a face to face interaction to ensure you are getting exactly what you want. Visit us in our store at 500 S. Battlefield Boulevard, Great Bridge Marketplace, Suite 9, Chesapeake, Virginia 23322.